EGO TACTICAL TACKLE BOX BAG SERIES IS DESIGNED TO OFFER THE BEST IN TACKLE ORGANIZATION AND STORAGE! WITH A TACTICAL EDGE FOR DOING BATTLE ON THE WATER. Inspired by artillery camouflage netting and proven to be the most effective camouflage available by the U.S. Department of Defense. Conveniently add your favorite tactical fishing accessories for easy transport and access. Offers quick access and long-lasting hardware to keeping your items secure. Extra durable nylon fabric with a PVC coated backing that will not rot or mildew. The fabric offers excellent tear strength and high abrasion resistance. 10" x 7" high quality clear plastic tackle trays with adjustable compartments and durable latches. Apply your favorite patches for personal identity and attitude. The EGO Kryptek tactical tackle box series will give you an aggressive look on and off the water. 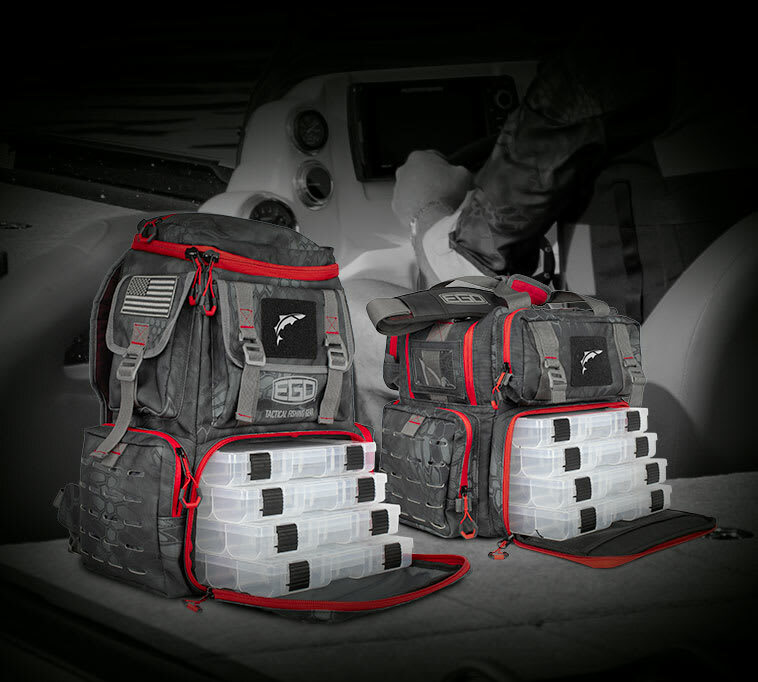 The product features multiple storage pockets, laser cut molle loops for external tool management, Kryptek camo technology and four clear tackle trays. Constructed with extra durable1000 denier Nylon fabric and PVC coated backing to provide a measure of water resistance, these bags will endure the toughest conditions on and off the water. At EGO Fishing—our mission is clear. 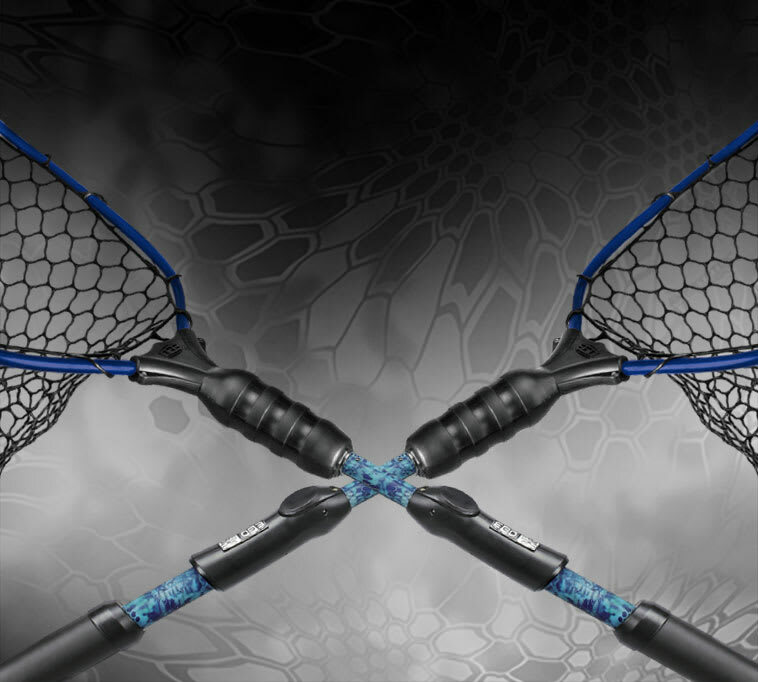 Provided, the savvy angler with the most advanced, innovative and tactically driven fishing gear on the water.